By Michael Lewis on January 25, 2017 - Notary Signing Agents often are asked to include extra signed and stamped notarial certificates in completed loan packages. This can be a problem for you, and here is how to deal with it. By Michael Lewis on January 25, 2017 - Last week, we shared a situation where a signer's signature did not match his ID due to a broken wrist. Here's how our community said they would deal with the situation. By NNA Staff on January 25, 2017 - Is a signature made months ago OK to notarize? The NNA Hotline Team has your answers. 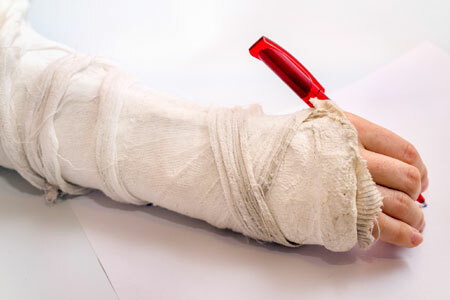 By Michael Lewis on January 19, 2017 - A customer's signature does not match the signature on his ID due to his having a broken wrist. How would you handle this situation? By Aaron King on January 19, 2017 - Aaron King, CEO of Snapdocs, provides Signing Agents with tips on how companies chose the NSAs they use for loan signings. By David Thun on January 19, 2017 - Here are helpful guidelines to navigating tricky ID situations when notarizing in the office. By David Thun on January 19, 2017 - Many Notaries ask whether they can notarize a document if there are blank spaces in the main body of the document. Here are some helpful guidelines for these situations. 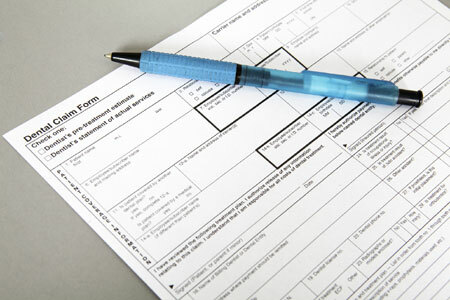 What To Do If The Signature On The ID Differs From The Document? By NNA Staff on January 19, 2017 - Can you accept an ID if the signature on the ID looks different than the signature on the document? The NNA Hotline team has your answers. Can Anyone Look Through My Notary Journal? By NNA Staff on January 12, 2017 - Does Alabama law state if someone may request to search through a Notary's journal? The NNA Hotline Team provides guidance. By Michael Lewis on January 11, 2017 - When ALTA updated its Best Practices to deal with Notary Signing Agents, what does that mean for the Signing Professionals Workgroup (SPW)? Executives from both groups say their work fits together.